Congratulations to Mark Swinford who has been selected as the September 2018 Photographer of the Month! 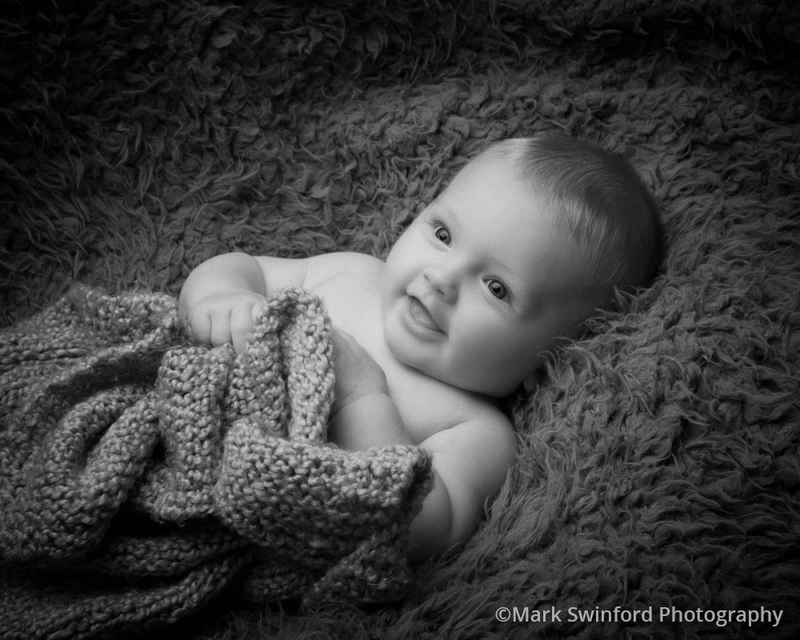 Three of his Baby of the Month entries were chosen by competition sponsors Premier Image, the top UK pro-photo processing lab, and Mark can look forward to receiving a £200 voucher for processing with the lab. 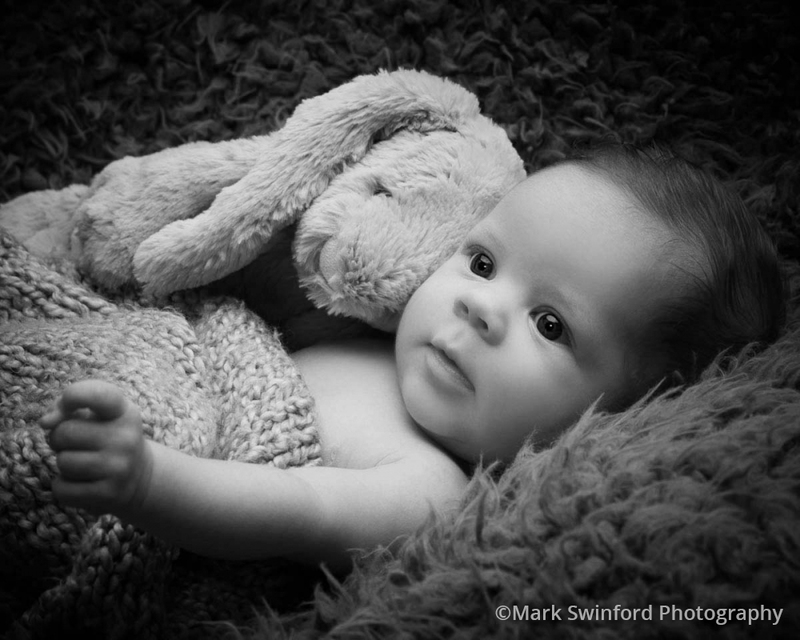 As a previous winner of this competition in August 2016 Mark is no stranger to competition success, with several Baby of the Month winning and runners-up images since the 2015. 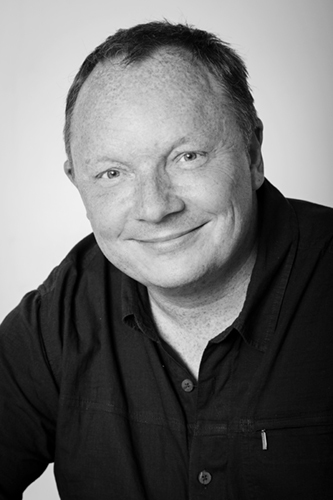 Mark’s studio is based 5 miles north of Leeds City Centre in a village called Horsforth. 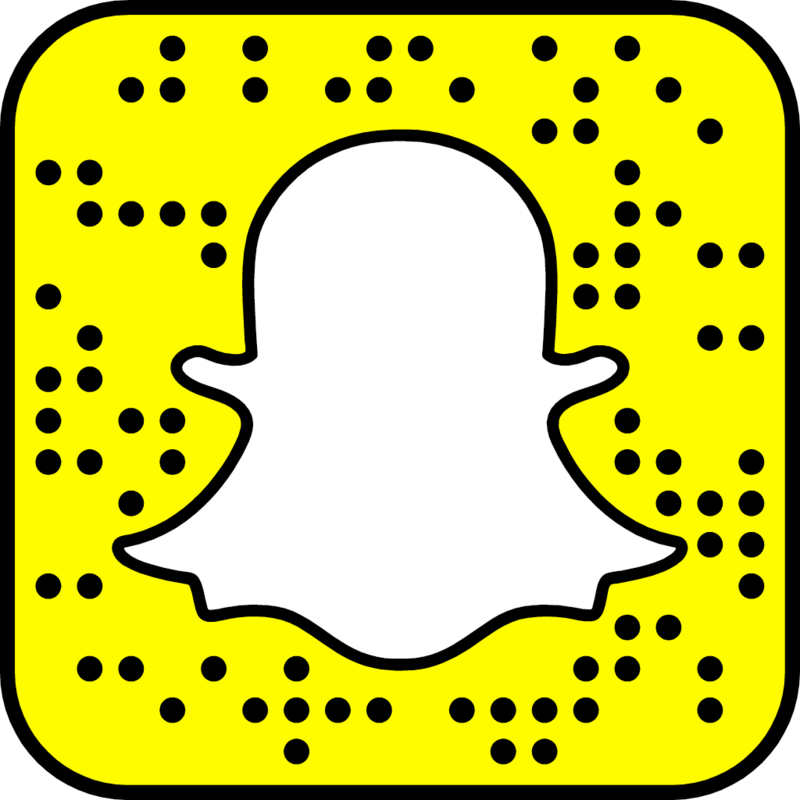 The studio has been established for over 25 years and is family run by Mark and his wife Tracy, along with a small dynamic team. His work was selected to be displayed on the Channel 4 programme “One Born Every Minute” when it was filmed in Leeds, alongside many other local exhibitions. The well-equipped studios are air-conditioned and easy accessible via public transport and by car, with off street parking adjacent to the studio building. Mark has been a photographer since leaving school. 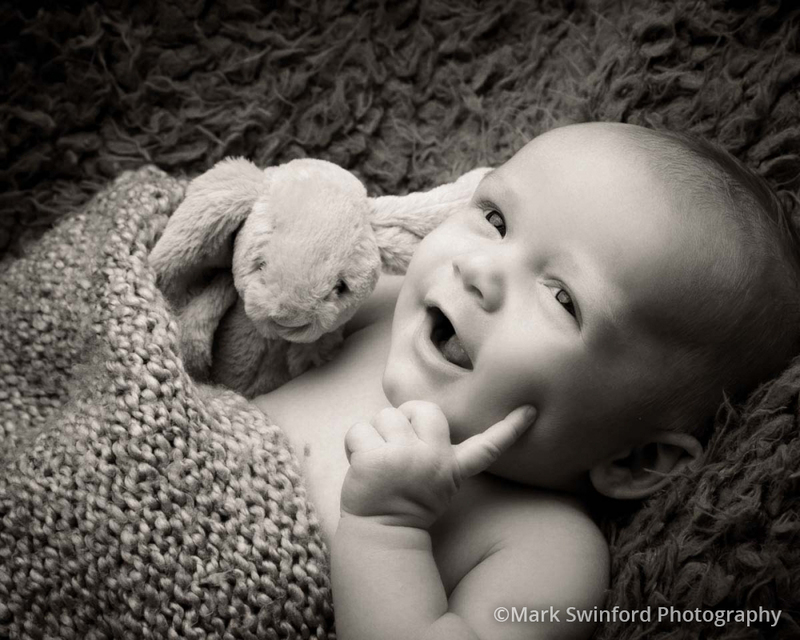 He started his career in Medical photography and also with one of the leading portrait and wedding photographers in the county, training and then moving onto being a fully qualified photographer. He now specialises in portrait photography after moving from the South of England to the North. 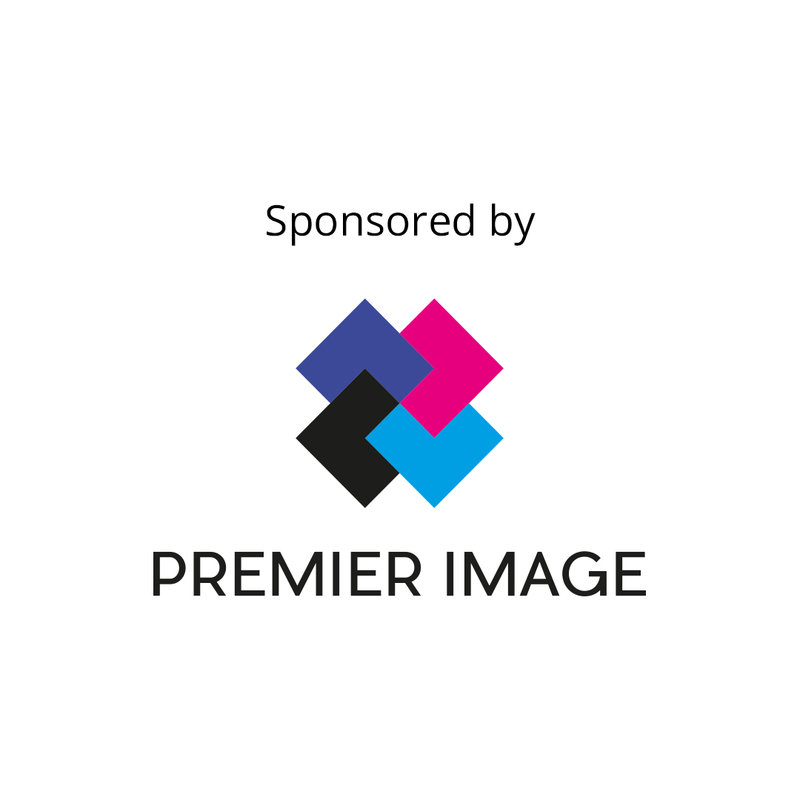 Among Marks qualifications are 2 City & Guilds, qualified in the MPA, BIPP, SWPP & CrGoP, plus membership of two invite only exclusive groups of some of the best portrait photographers in the country.